Product Spotlight! 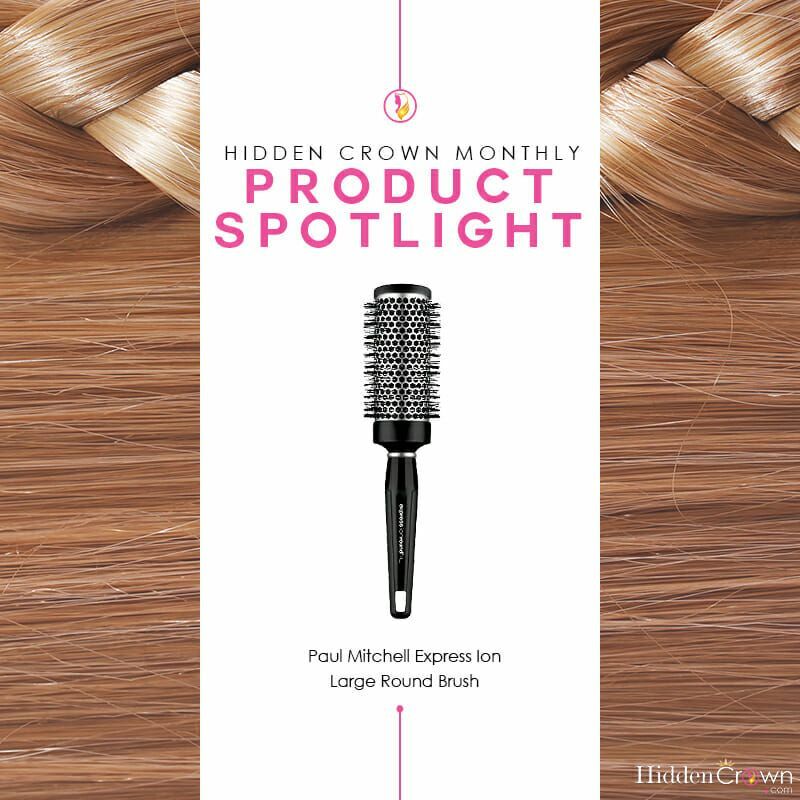 This month, we are featuring Paul Mitchell’s Express Ion Large Round Brush. Keep reading to find out why this brush is perfect for long-haired gals. 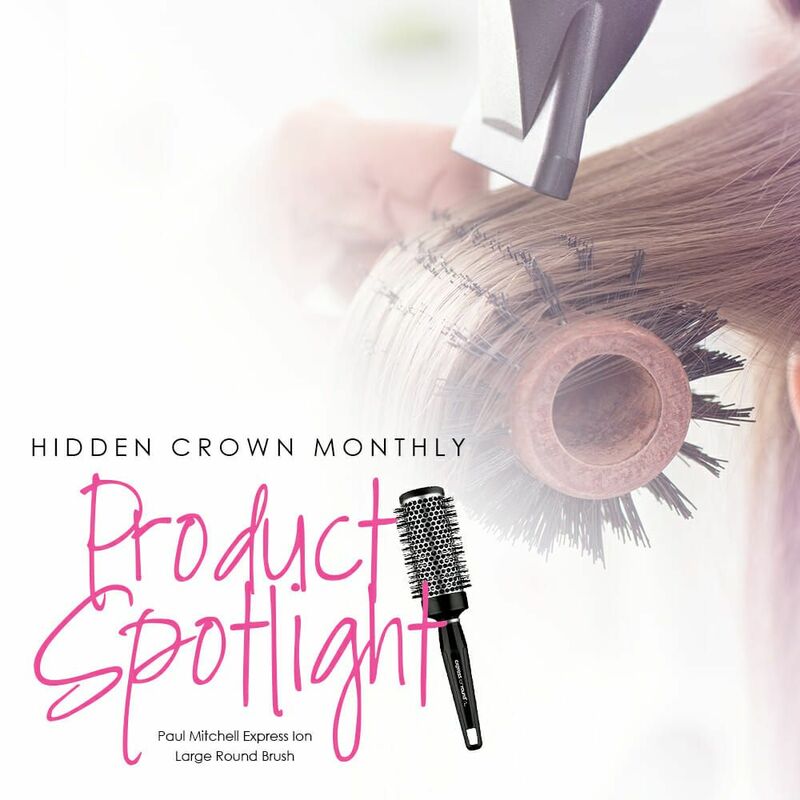 Paul Mitchell never ceases to amaze us– we use the Paul Mitchell Express Ion Large Round Brush as our go-to whenever we are blowdrying our hair. This round brush is the second largest in the Paul Mitchell line. The size of it is great, because it allows for big, bouncy waves. The brush features ion-infused bristles, which prevents annoying flyaways and static. The aluminum barrel in the brush also heats up as you blowdry your hair to allow for better styling. Always use a heat protectant. Blow dry your hair with the blowdryer facing at a downward angle. Use a nozzle to concentrate styling. Do you use this round brush? Let us know!